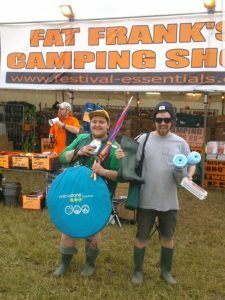 Place your order online at Fat Franks camping shop for all your camping needs.Our click & collect service couldn’t be easier, it’s fast, free, convenient and stressless. We will have your order ready for collection at your chosen festival.This makes your festival experience that much more enjoyable as you won’t have to carry heavy tents and equipment from the carpark to the campsite allowing you to carry more beer. When will my order be ready for collection ? Your order will be available when the festival campsite opens, please check your chosen festival website for opening times. What do I need to bring to collect my order ? You will need a copy of your order confirmation- either on you phone or a printed copy with photographic identification like a driving licence or passport. When our store is located we will send a text message with our location also, please like our Facebook,Twitter or Instagram page for live updates. Click and Collect orders must be made before the cut off date. 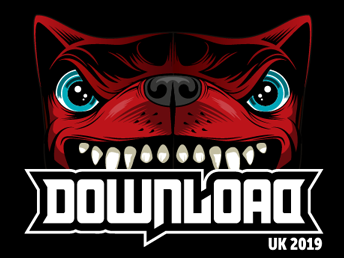 Download festival 2018 cut off Sunday the 3rd of June 2018. 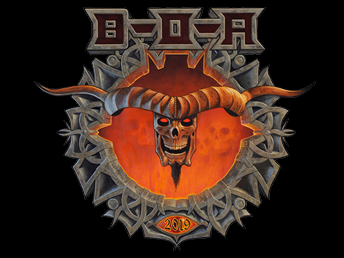 Bloodstock open air 2018 cut off Sunday the 5th of August 2018. 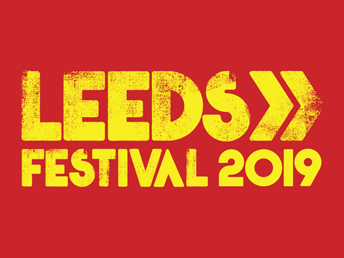 Leeds festival 2018 cut off Sunday the 19th August 2018. Worried about forgetting something ? Fear not we’ll be ready and waiting for you with a fully stocked shop, where you will be able to buy tents,sleeping bags, spare pegs, chairs and much more. 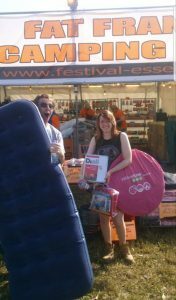 When collecting you goods or visiting our stall use our airbed inflation service we offer at festivals. Bring us your airbed and we will inflate it for £2 whilst you wait. Please share your experience of our click and collect service on Facebook, Twitter and Instagram so your friends and family can take advantage for this great service.